Today’s blog is all about the new colour mint macaron! I love this colour, it’s so dreamy and fresh and happens to go great with my other new fav colour pink petal. They make a great colour combo. For my hint of mint challenge I decided to do something a little different. I’ve been inspired by lots of great crafters doing pretty paper crafts on embroidery hoops. I used this beautiful paper from natures poem to back the embroidery hoop. I used multipurpose glue which is strong enough to hold it all together. I then used the petal palette stamp set to stamp out these vintage flowers and birds in gray granite. Then with my aqua pen I softly added mint macaron. The framelits for this set cut them all out perfectly. The framelits also have the cutest little detailed flower that I cut using petal pink card stock. To personalise it I painted up a wooden mdf letter and decorated it with a rose here and there. I stuck this down using dimensionals. 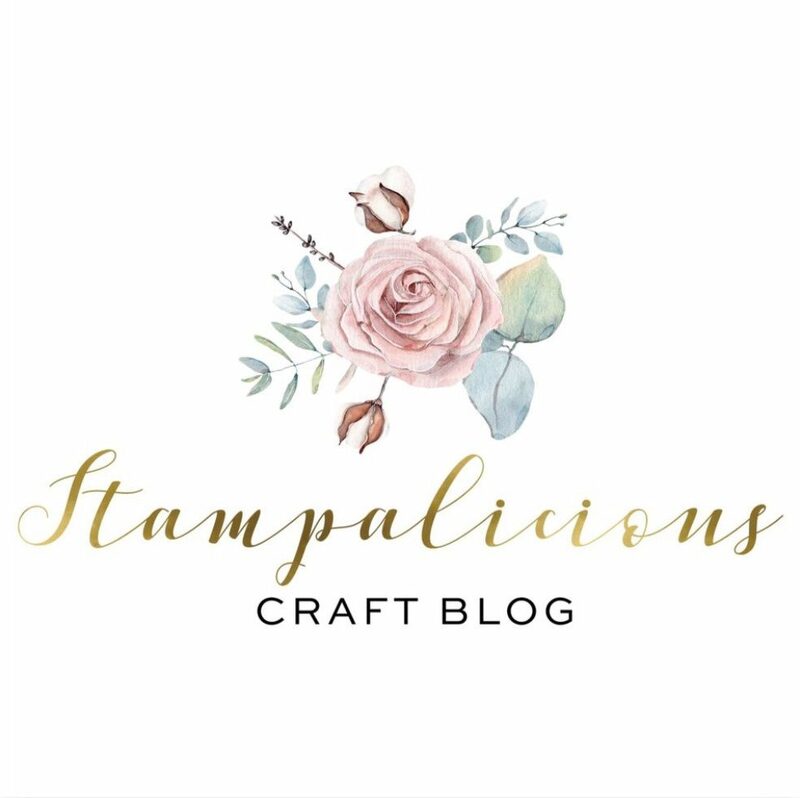 Today’s blog is a blog hop with some fellow crafters. These ladies are soooo super talented so be sure to hop over! This is gorgeous! Did you somehow get the beautiful design on the material that is the background for her whole design in mint macaroni or is it actually a paper?